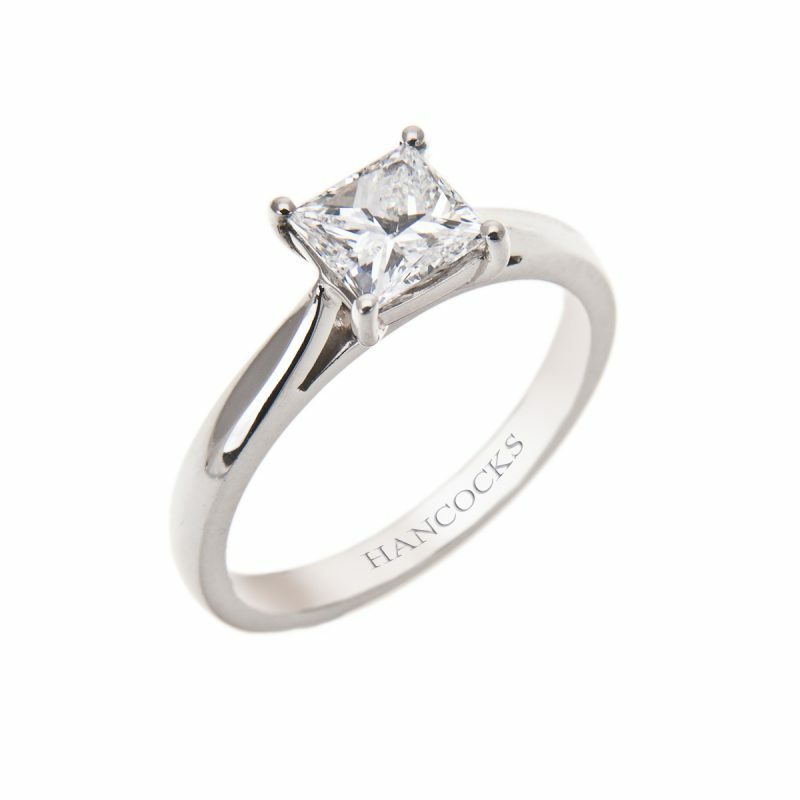 Anyone would feel confident proposing with this impressive GIA certificated princess cut diamond solitaire ring mounted in a handmade platinum claw setting. 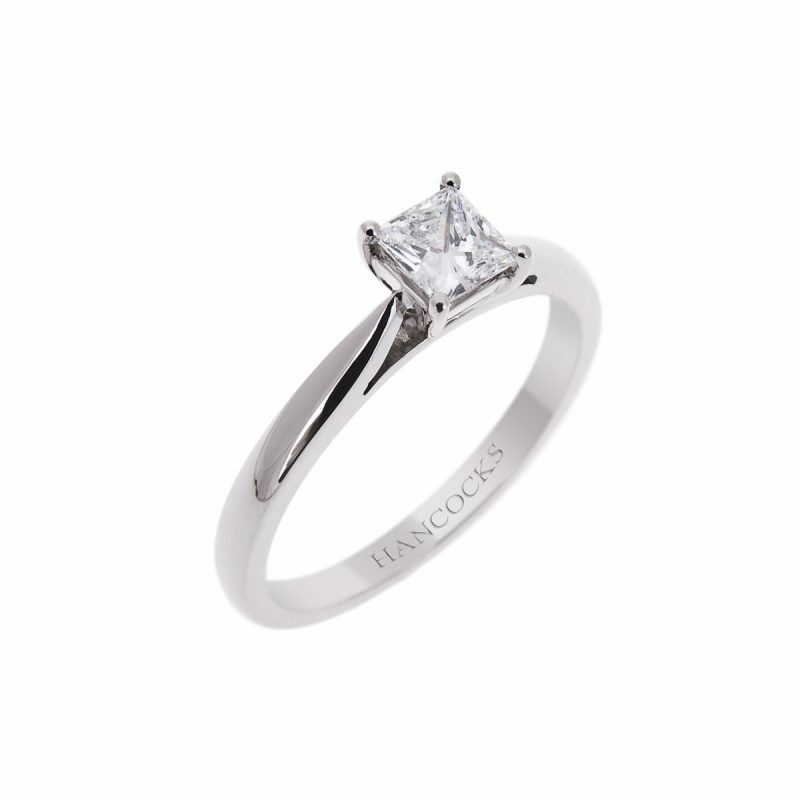 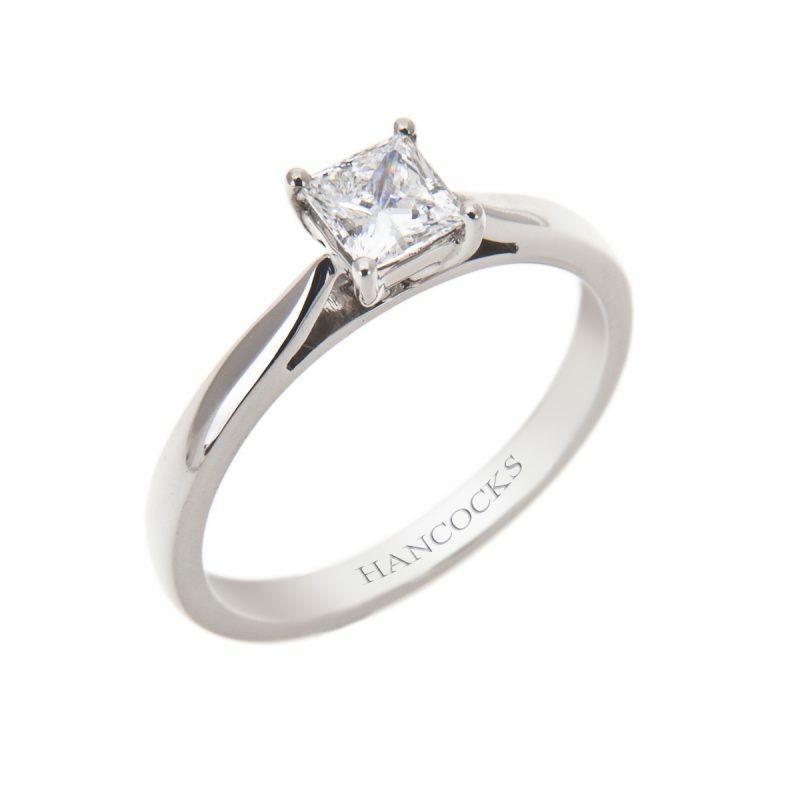 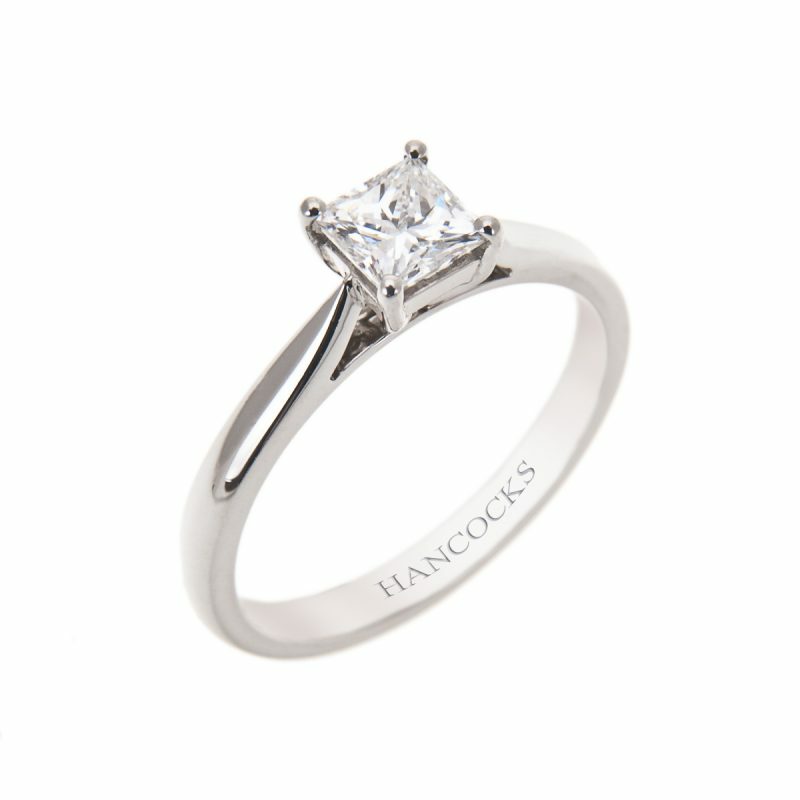 Princess cuts are a wonderful option for people who like the brilliance of the round diamond but prefer a square stone. This cut of diamond has been designed to give the maximum sparkle and fire from a square cut, making it a ring that is sure to be treasured.